With the loss of hip hop artist/community activist Nipsey Hussle, the hip hop community and the community of South Central Los Angeles has felt the aftershock. However, the mourning of his passing has bought on the spirit of unity and positive activity. 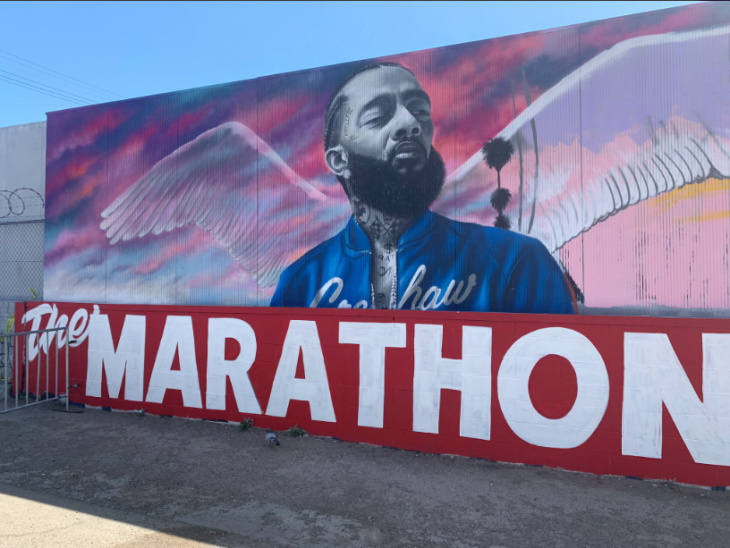 One of the most notable so far has been the Gang Unity March that took place in LA and convened at The Marathon Clothing Store, Nipsey’s clothing store located on Crenshaw and Slauson in the Crenshaw District. It is the also the site of Nipsey’s fatal shooting that took him from this life on Mrach 31st, 2019. 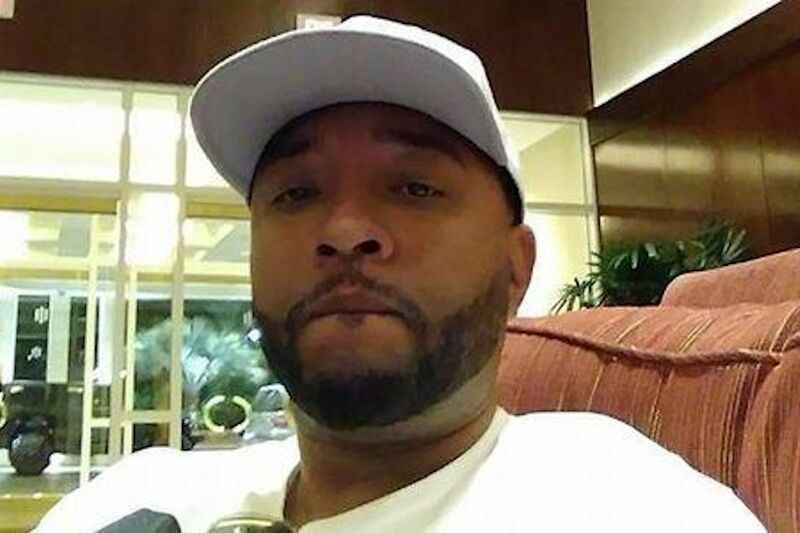 The Marathon Continues…….RIP NIPSEY HUSSLE!